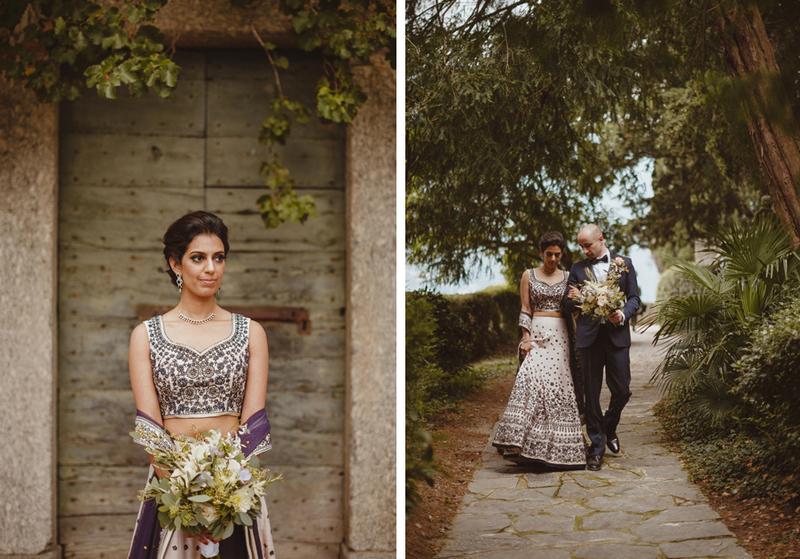 Manisha got ready at her hotel in her large bridal suite, before travelling with her bridesmaids in a traditional Venetian speed boat over to Villa Pizzo for the wedding celebration. 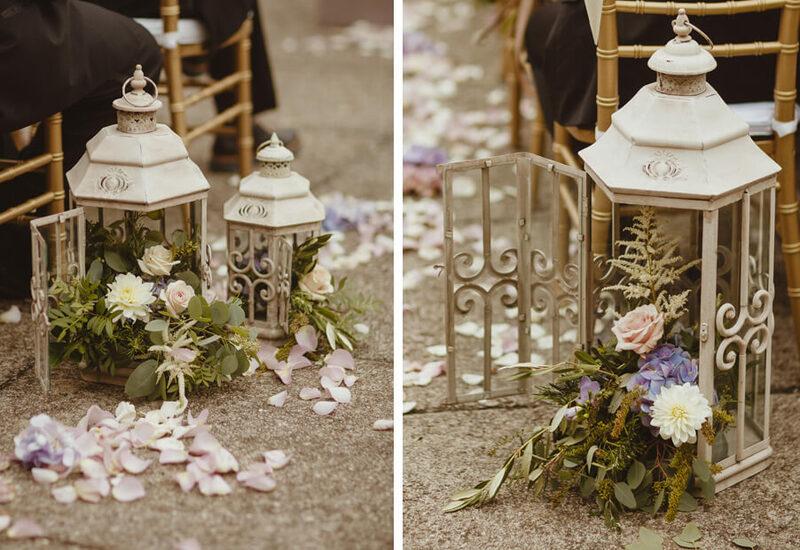 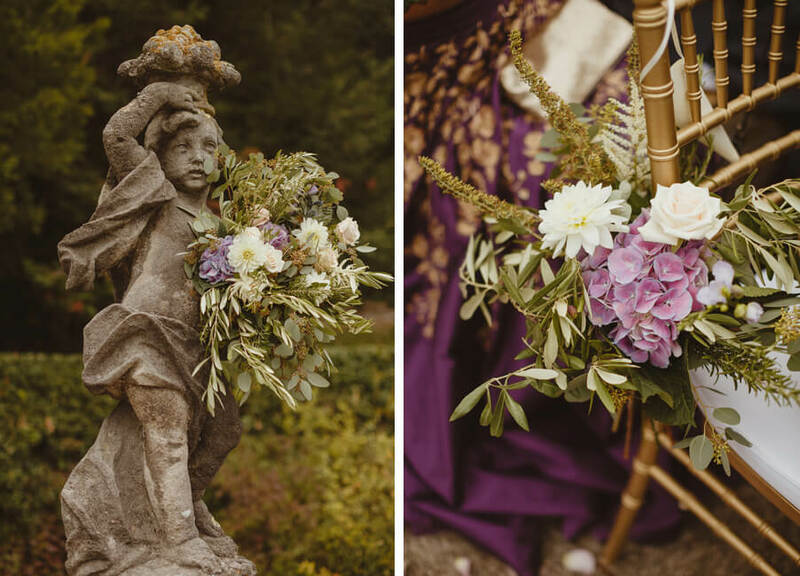 Ceremony details included a string quartet, beautiful ceremony chair bouquets, decorated lanterns and four large flower arrangements to create an alter on the terrace. 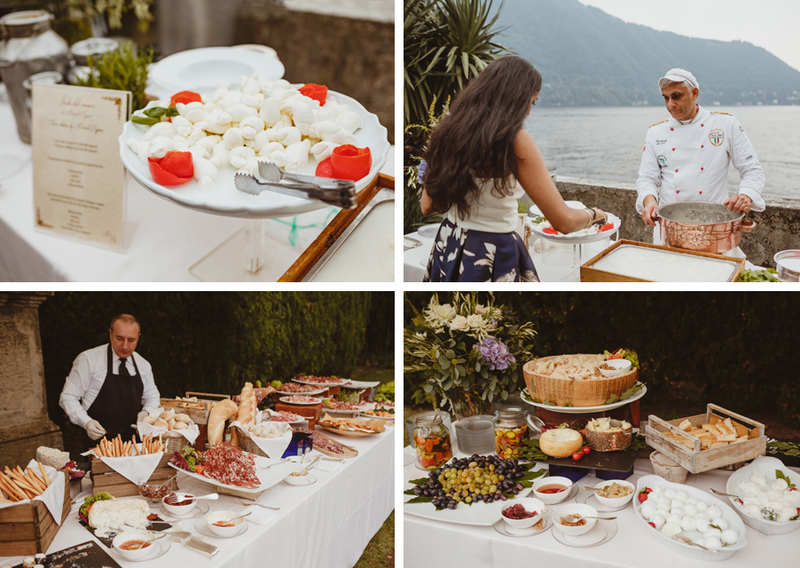 A delicious Italian food and drink aperitivo was enjoyed on the lakeside lawn, where some guests had the opportunity to take part in Mozzarella making demonstrations whilst others danced to live music. 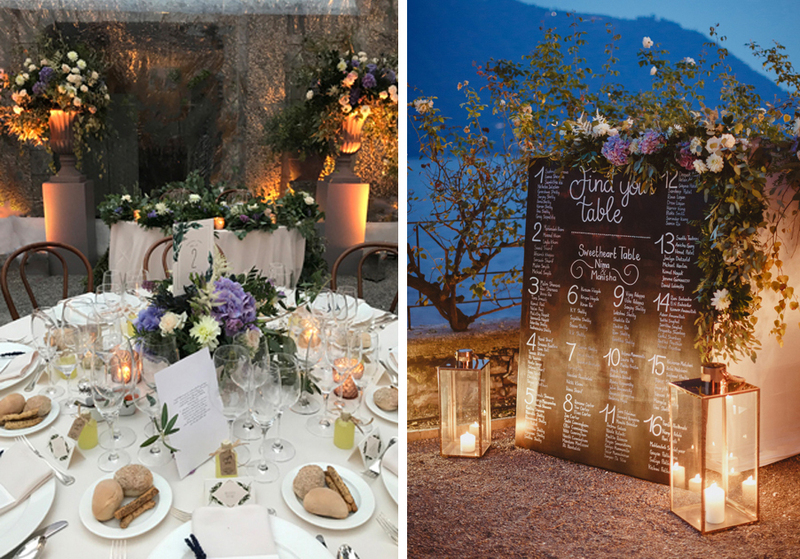 Dinner was served on the stone terrace in a clear marquee structure and under a canopy of romantic festoon lighting. 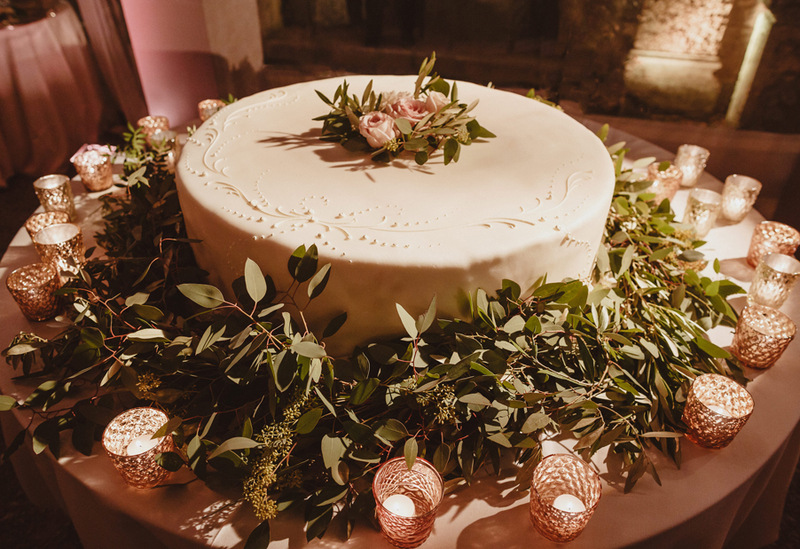 Following the dinner the wedding cake was cut to a fabulous show from three of our Tenors, before everyone was shown to the villa’s ballroom for the couples first dance and a live DJ set. 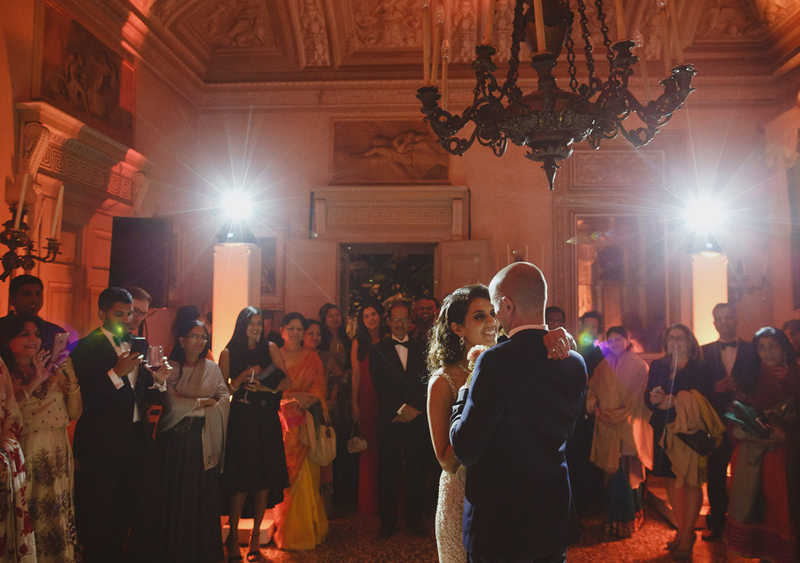 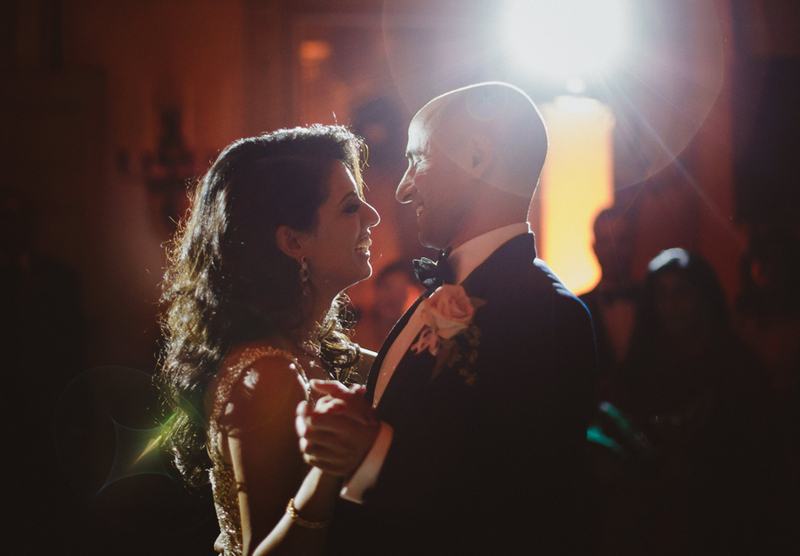 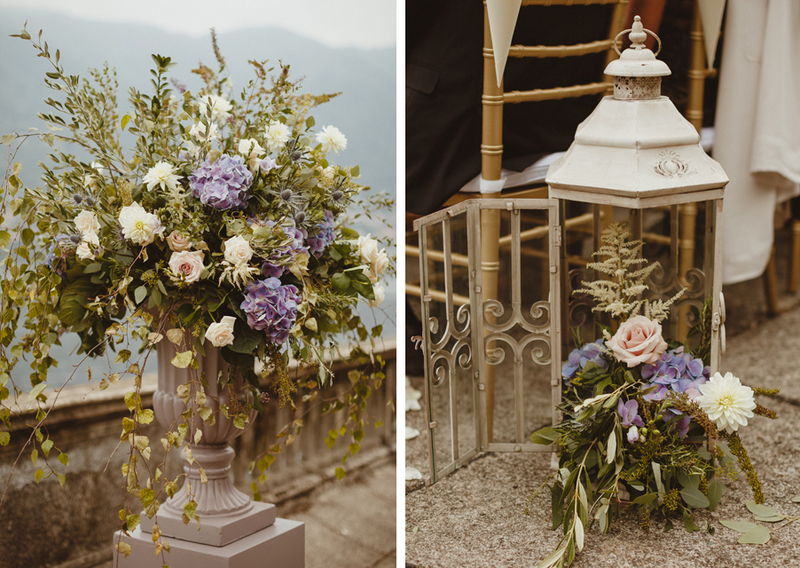 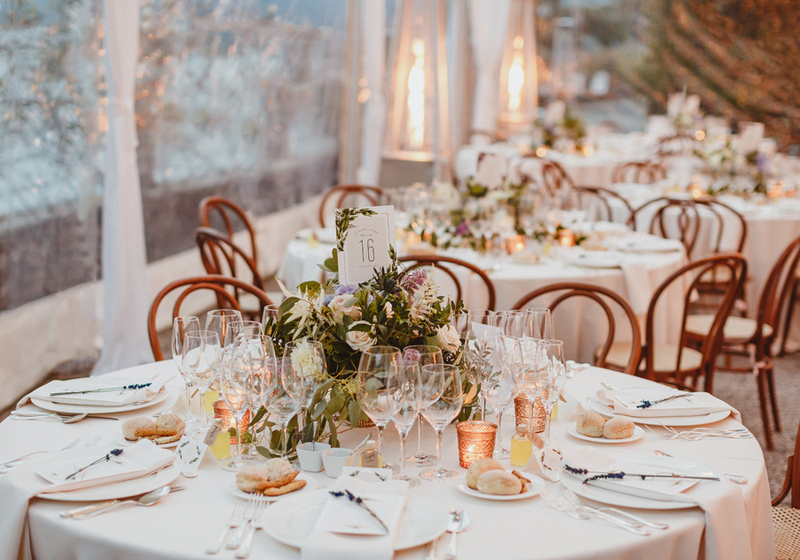 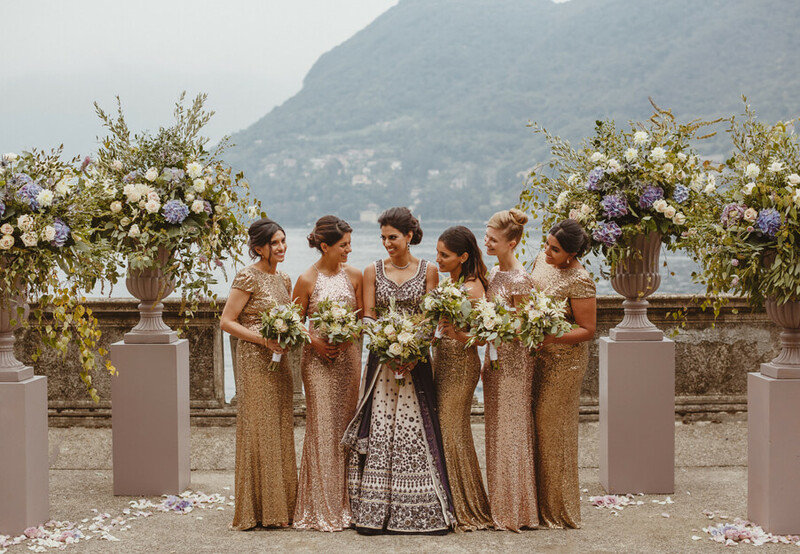 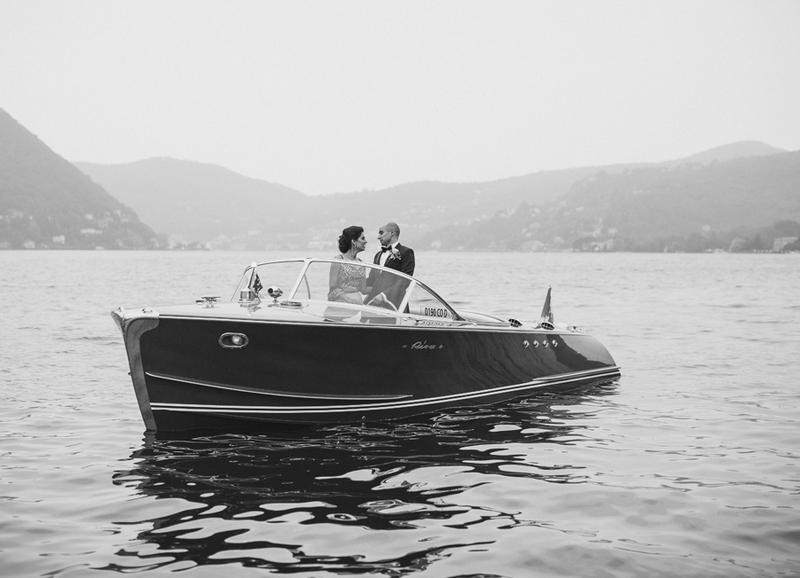 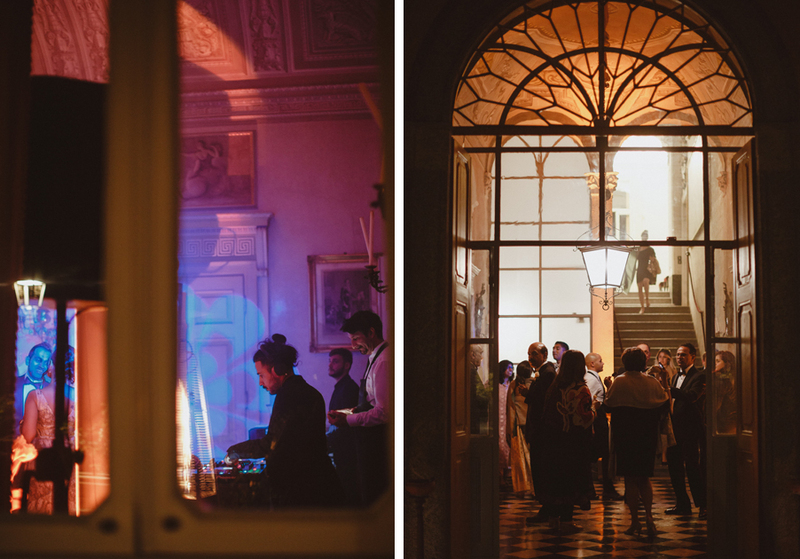 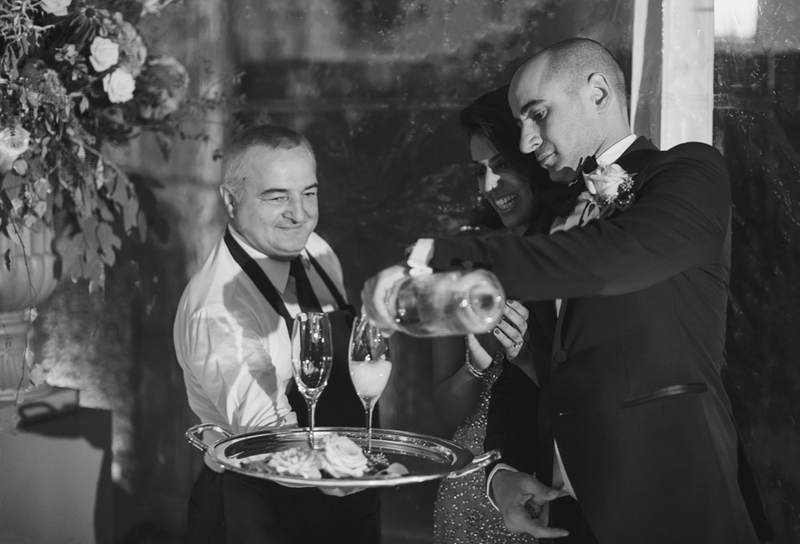 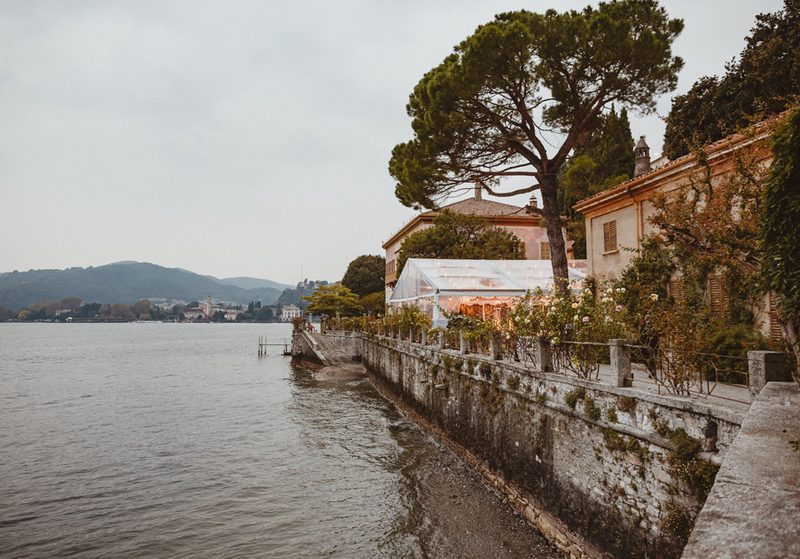 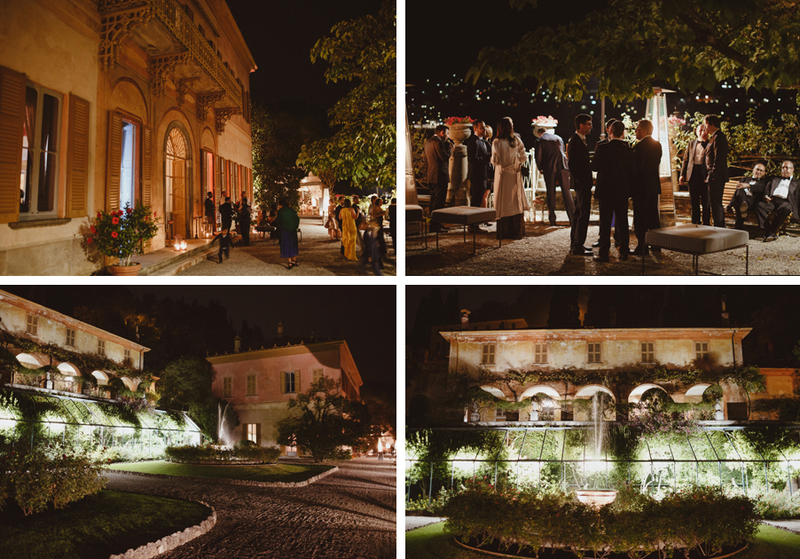 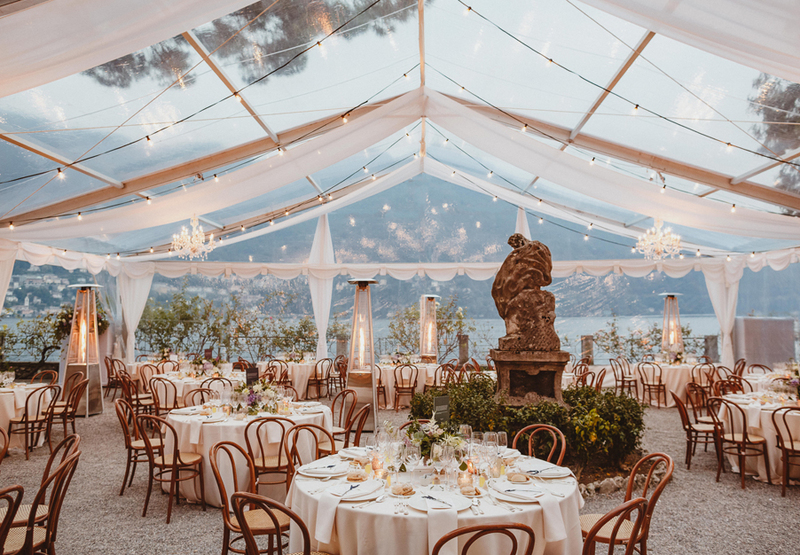 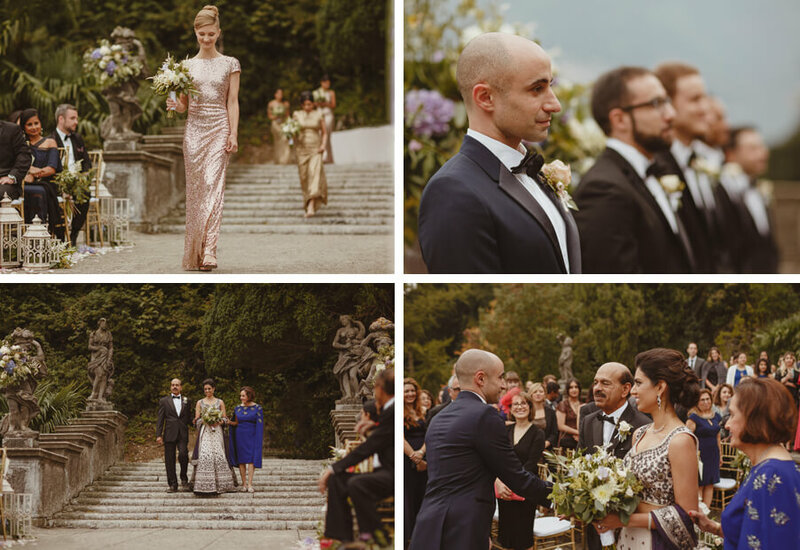 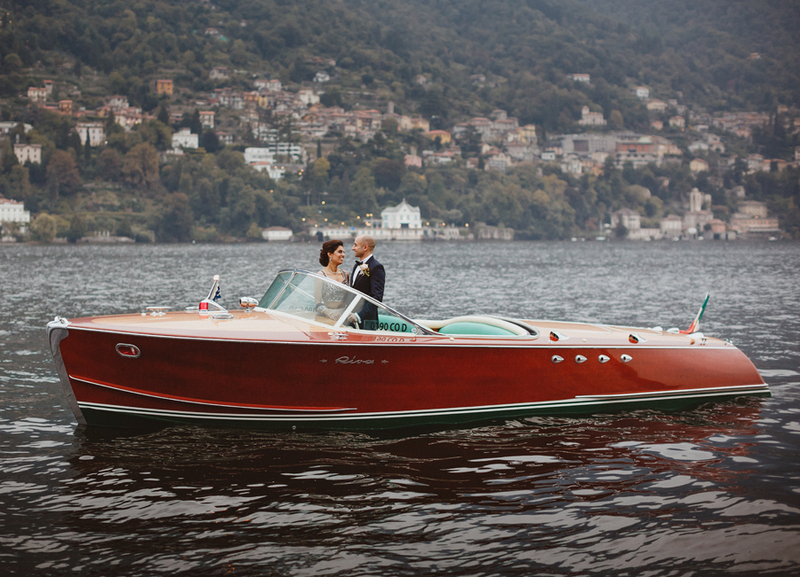 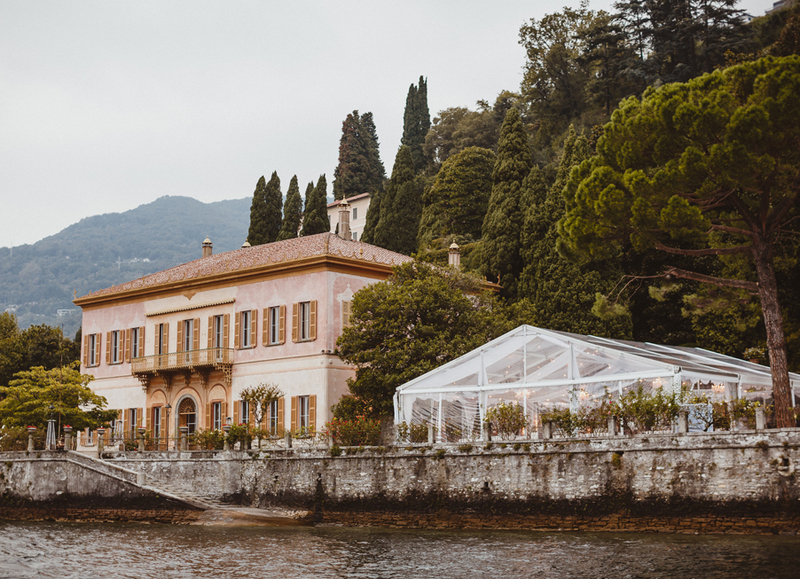 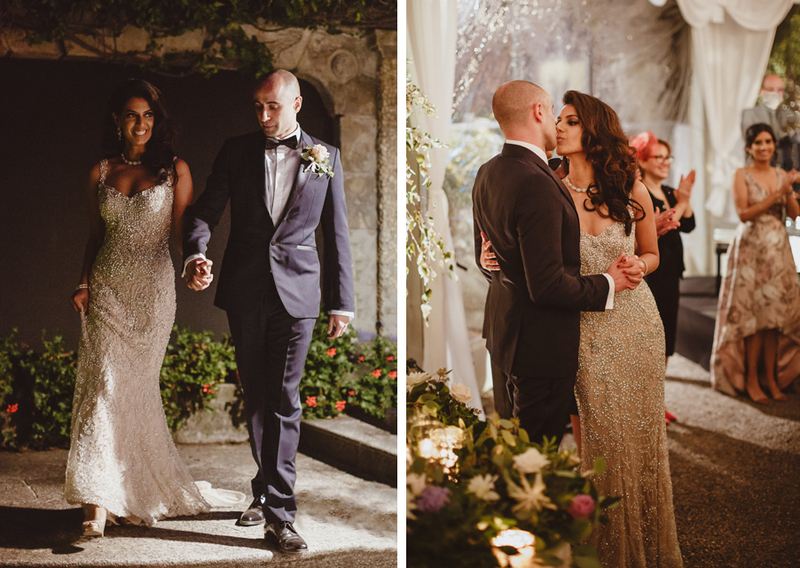 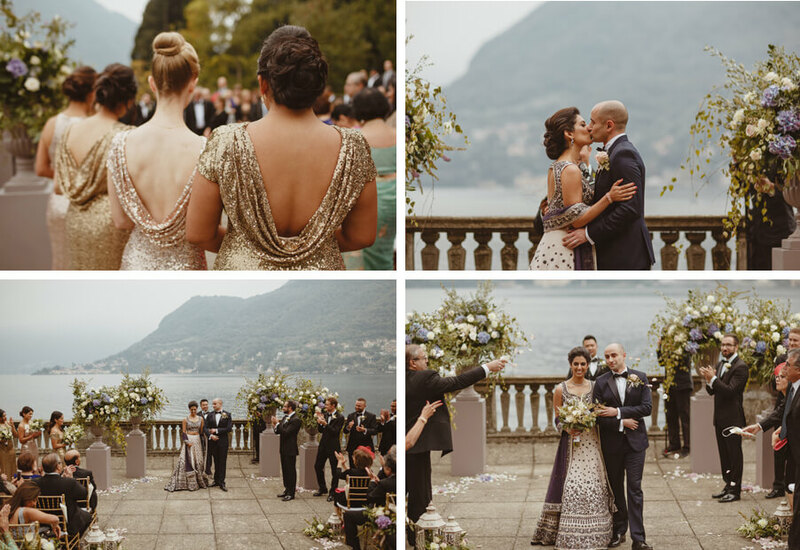 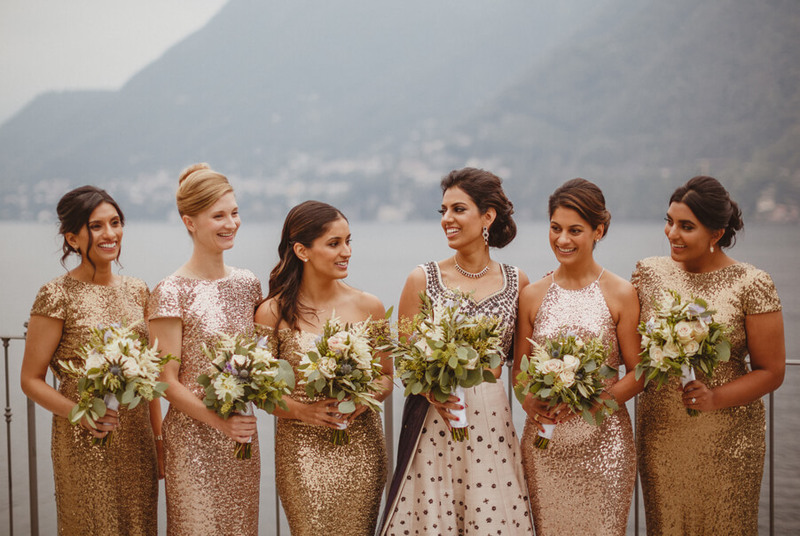 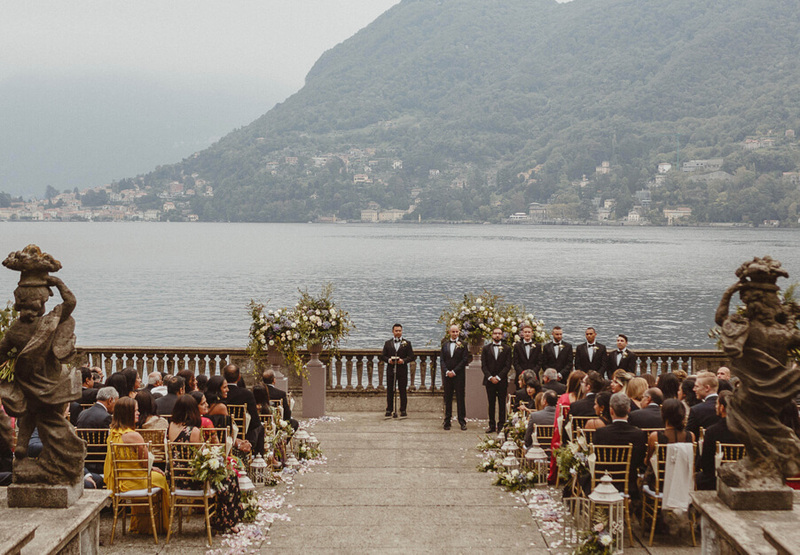 “Gemma & her team at My Lake Como Wedding were hands down some of the most wonderful people we have ever met! 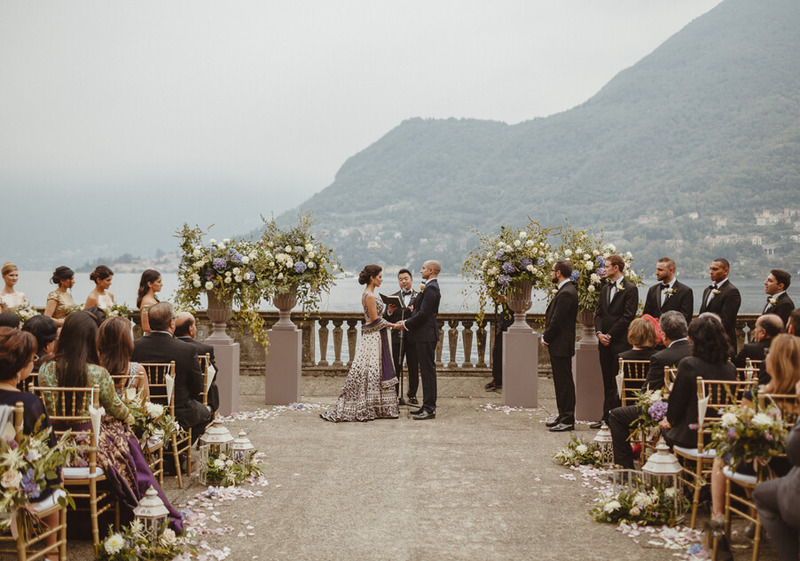 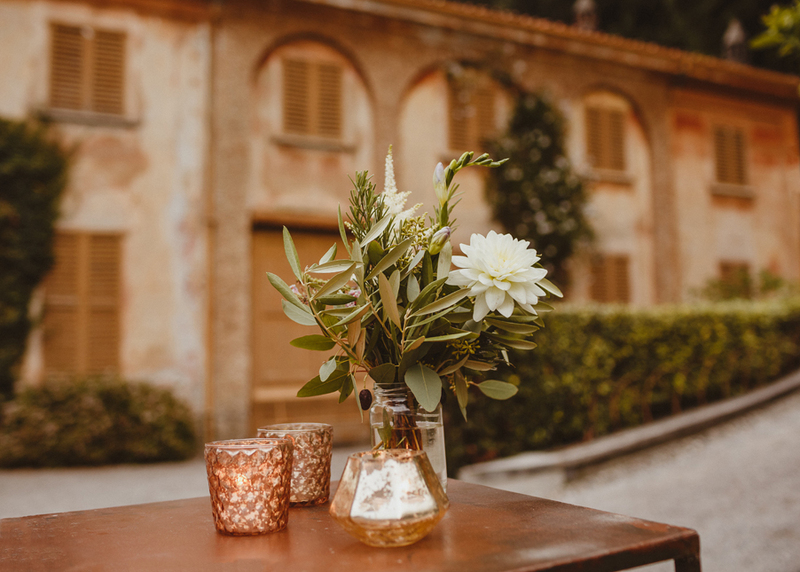 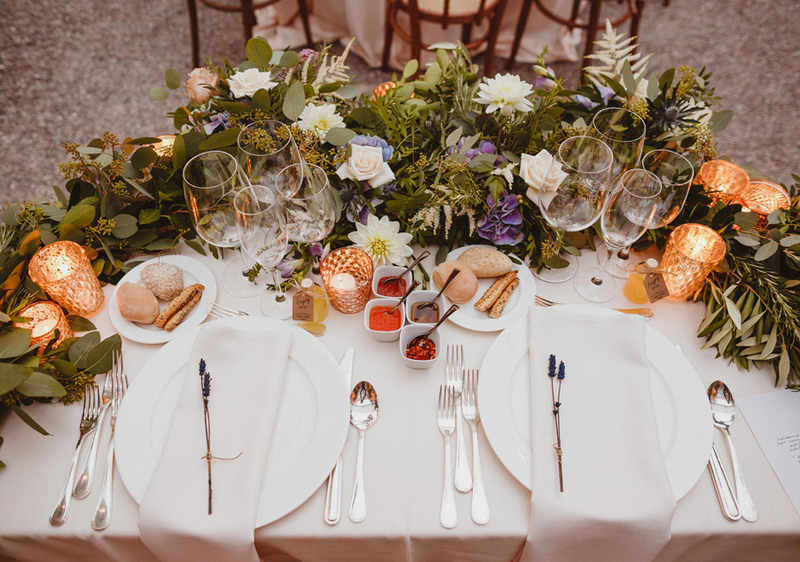 I could tell Gemma was going to be fantastic from her website and we immediately knew we had to have her as our Lake Como wedding planner. 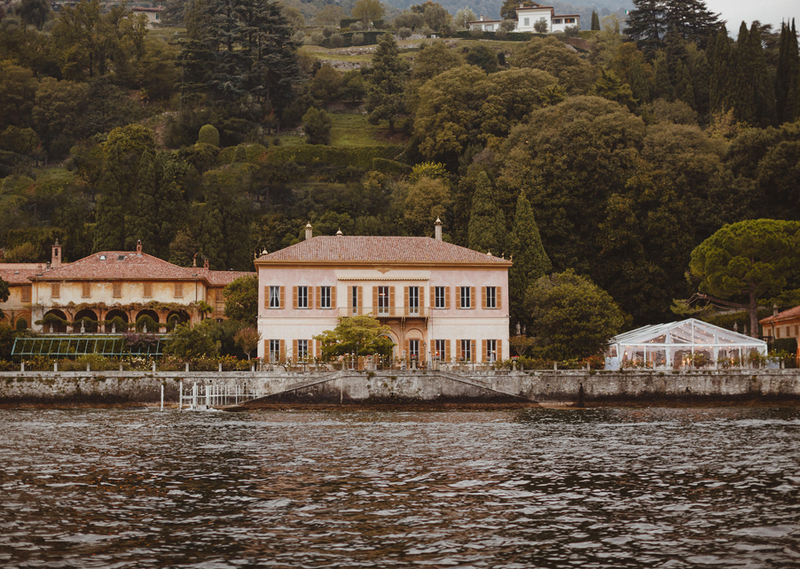 We were able to communicate with Gemma when ever we wanted to via phone, email and Skype, and also during visits to Lake Como. 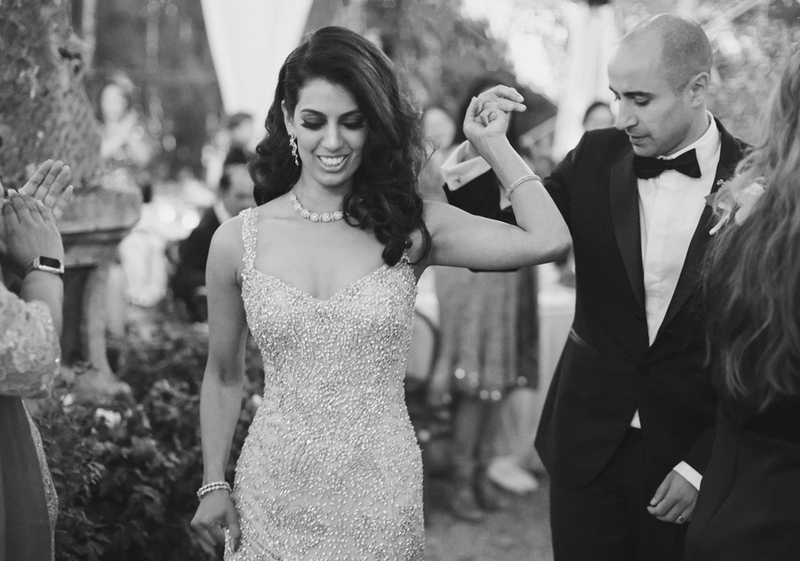 She always made time for us. 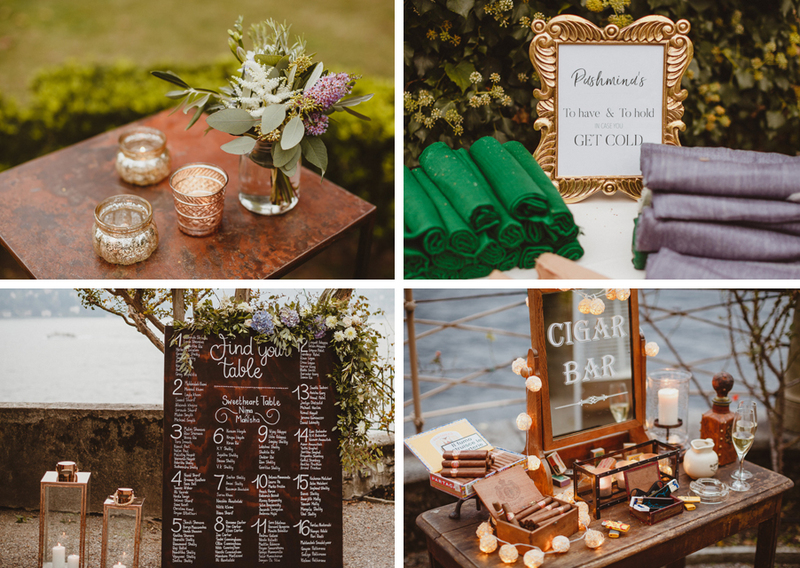 Gemma was wonderfully organized and detail oriented while also being sweet, personable, and unflappable. 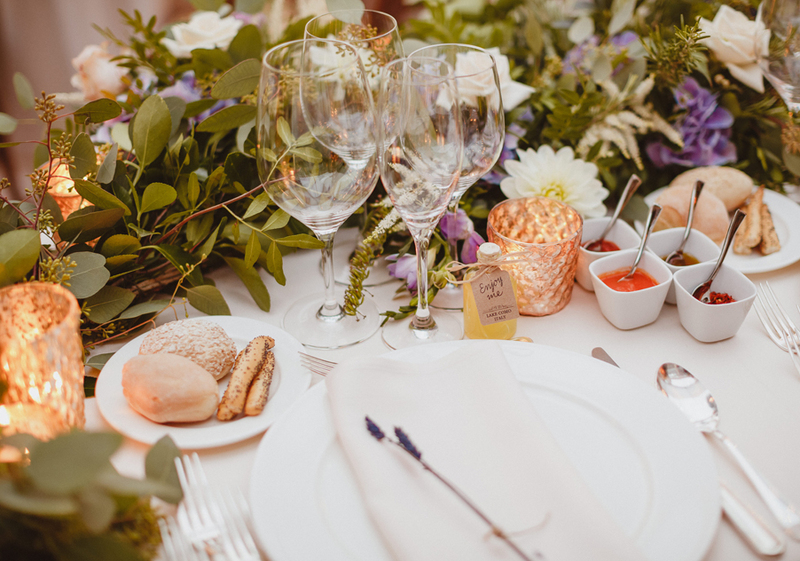 I feel like gemma was able to read my mind and created the most incredible wedding weekend I could have ever imagined, which included a pre wedding day welcome lunch and a post wedding day brunch with all of our friends and family. 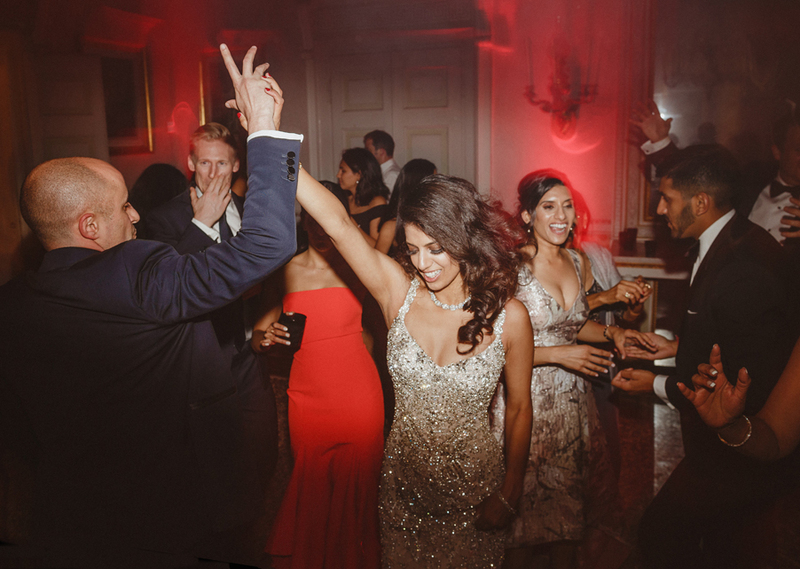 On the wedding day Gemma made sure that everything was beautiful and ran like a well oiled machine. 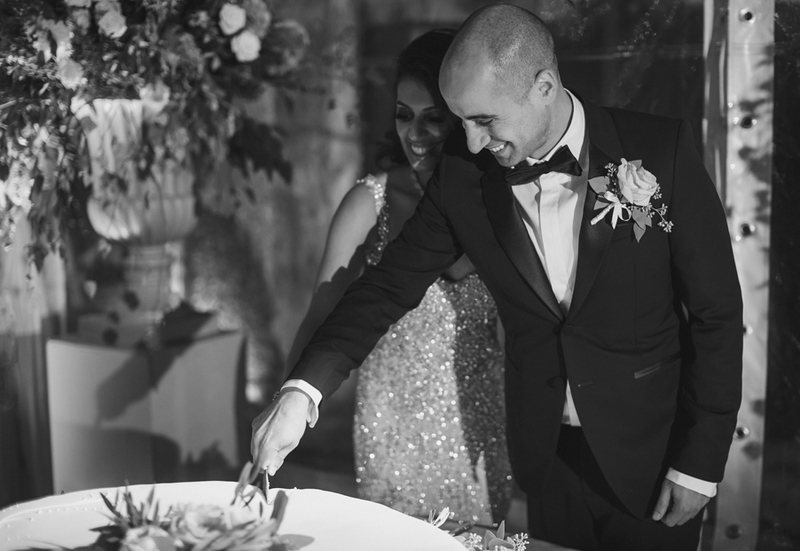 More importantly, she handled everything so that we could enjoy our wedding and be part of the experience. 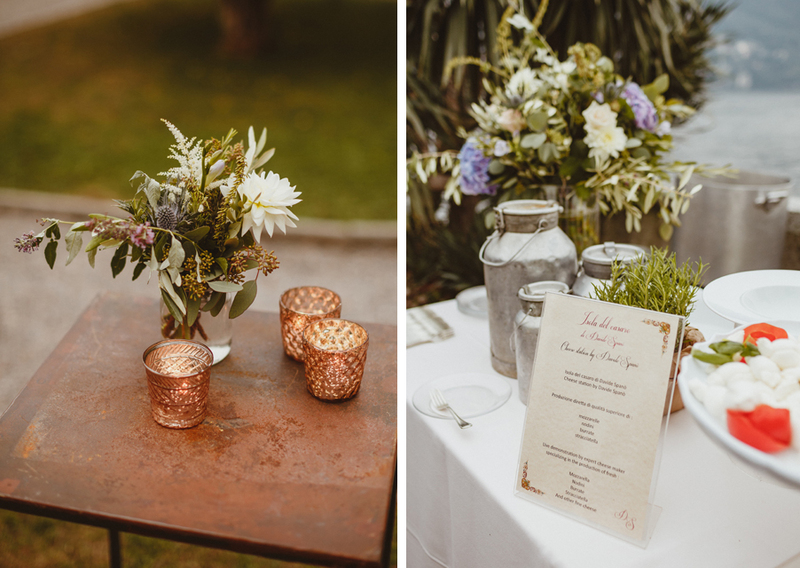 You can tell that Gemma cares deeply about every one of her wedding couples and puts her whole heart into everything that she does. 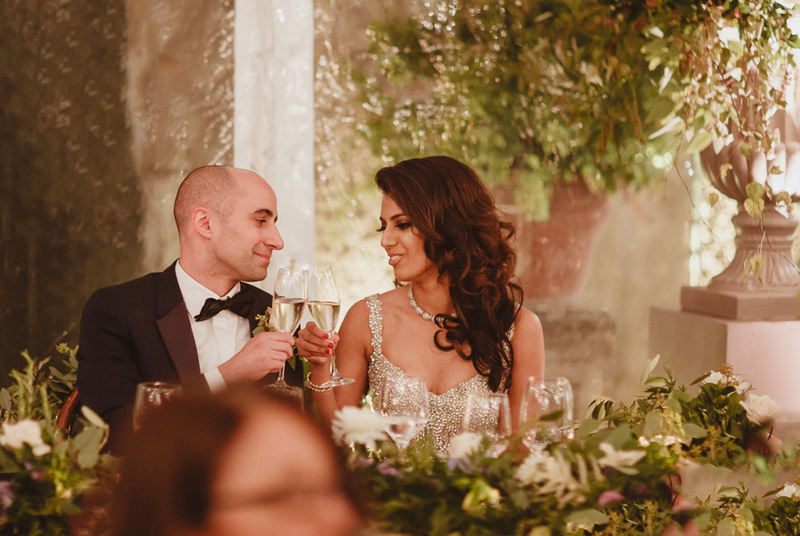 She did so much more than plan our wedding, she became a part of our family! 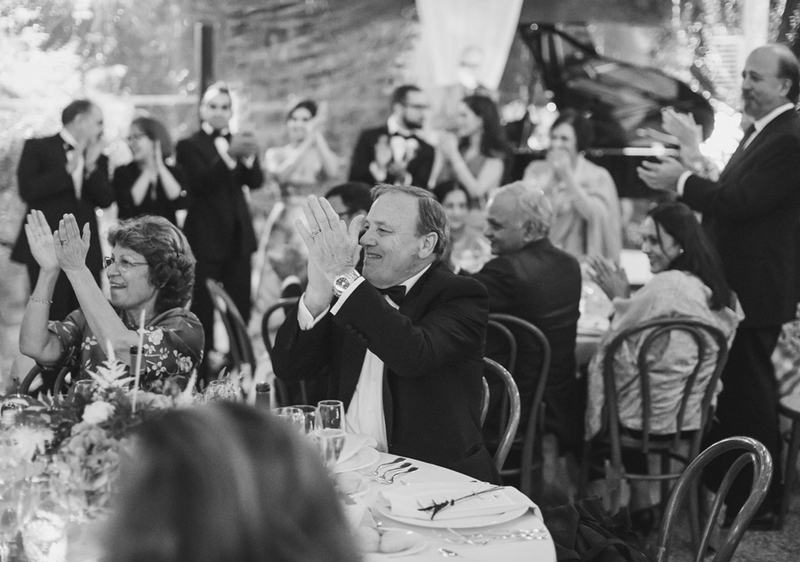 Thank you, thank you, thank you! 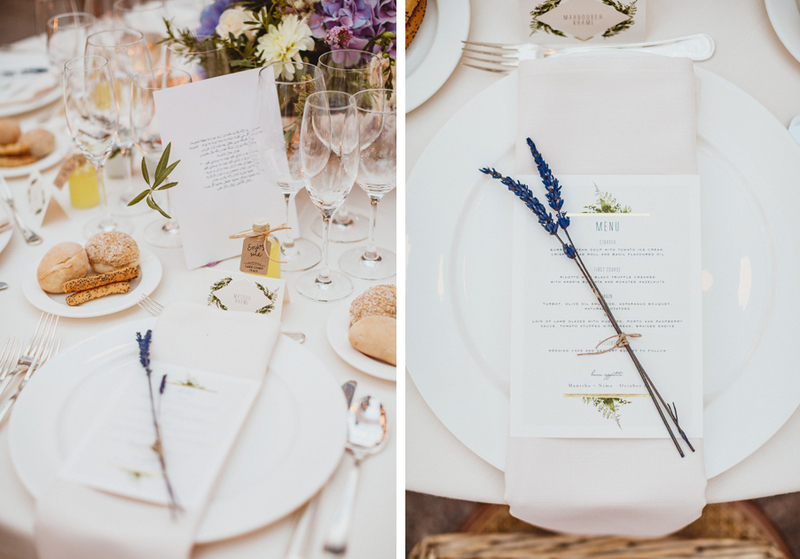 My words could never do justice what Gemma and her team did for us. 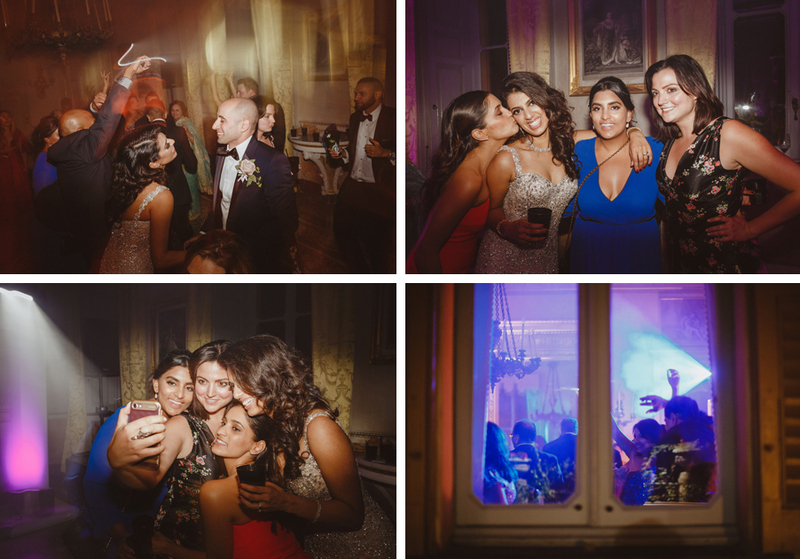 We also particularly loved hearing some of our guests comments during our wedding, here are some of them: “Gemma is one of the best parts of this experience”. 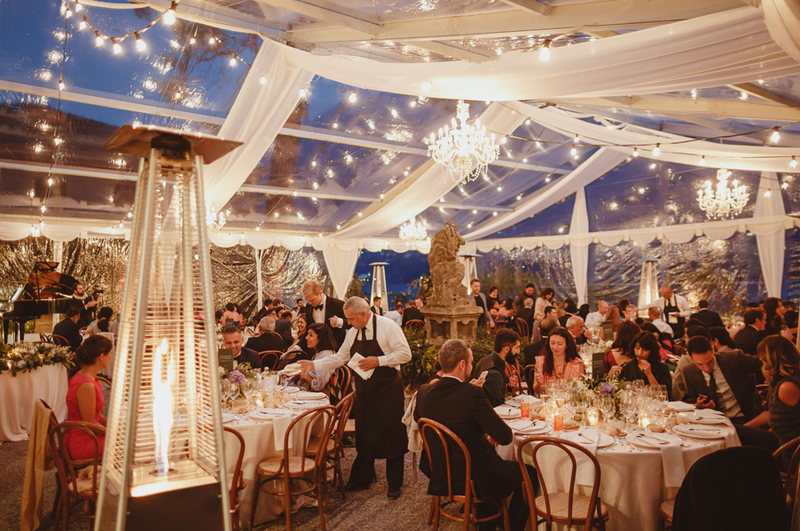 “Any wedding after this will look like a backyard bbq”. 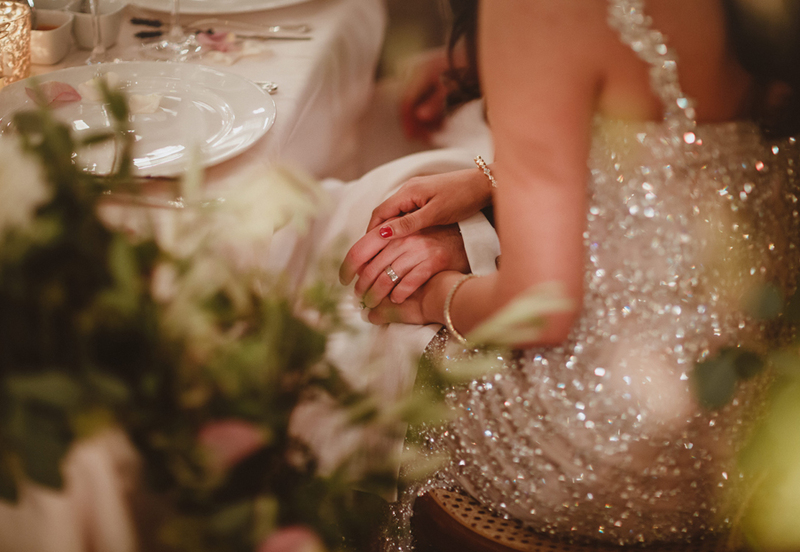 “I never want this to end”. 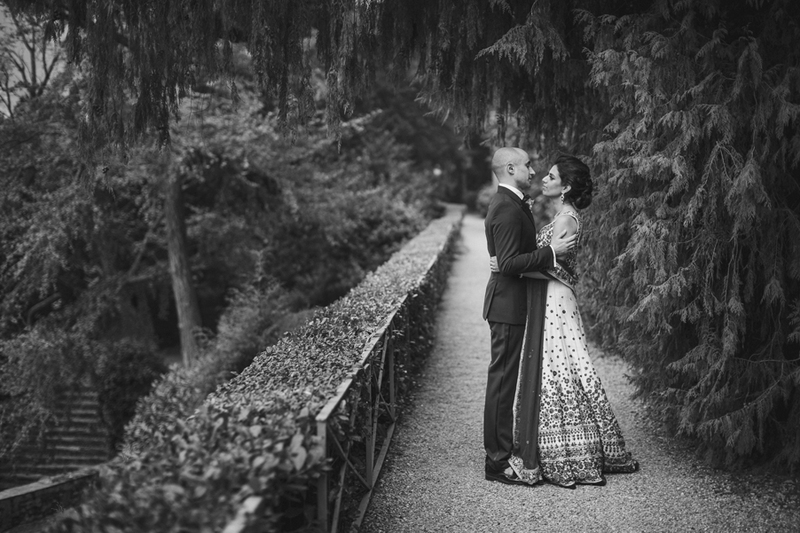 “We will have to wait at least 10 years before allowing our kids to get married as nothing can top this”. 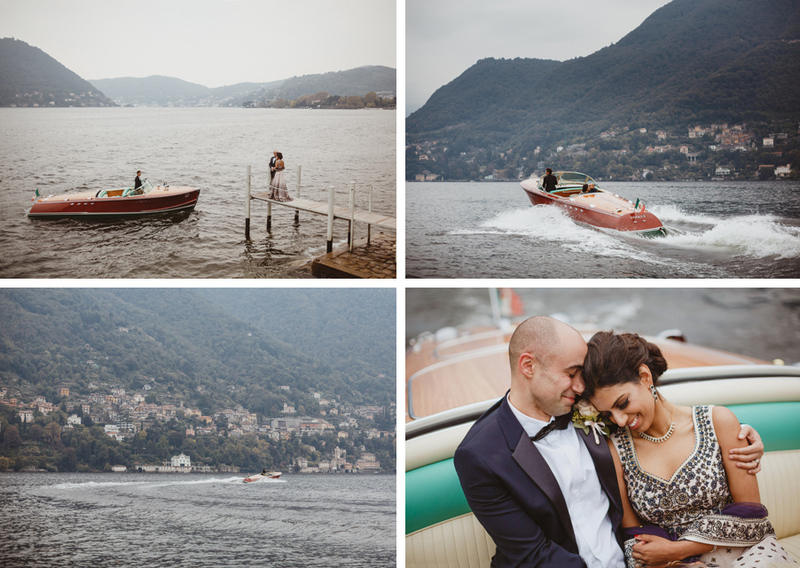 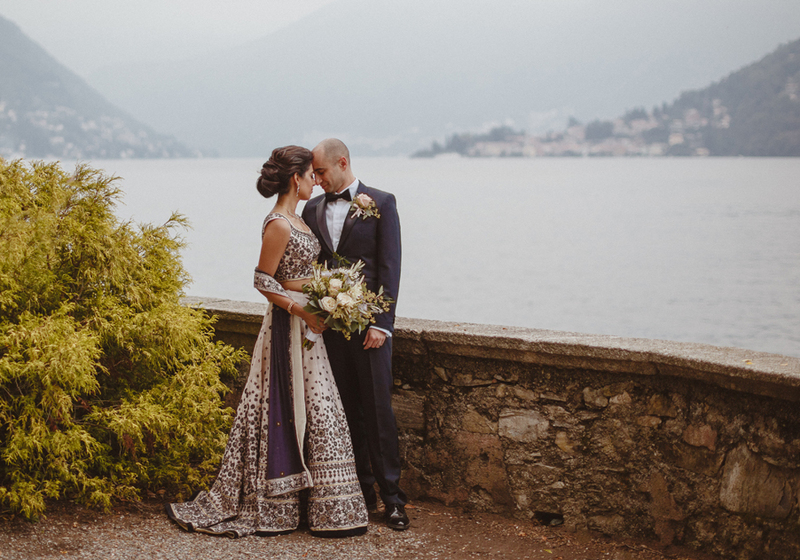 I would like to personally thank Manisha and Nima for letting myself and my team be a part of their Lake Como wedding experience. 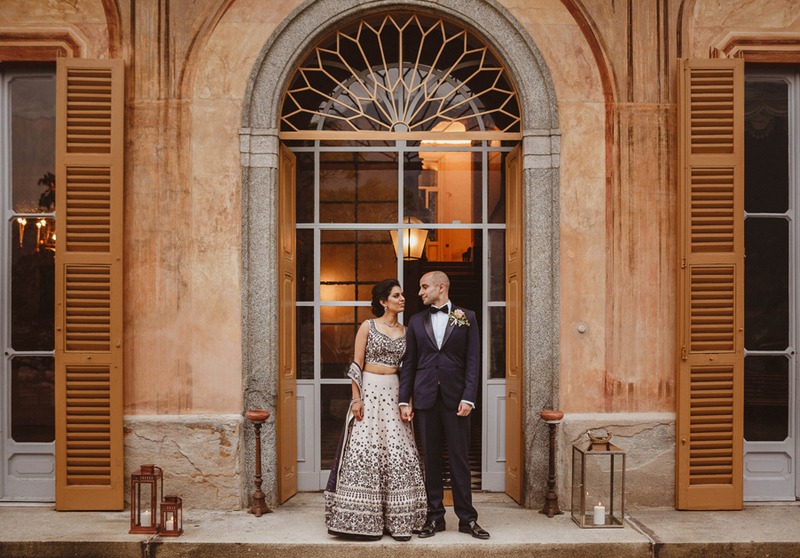 It was a wonderful wedding planning journey which led to the most luxurious and unforgettable wedding day filled with emotion and excitement. 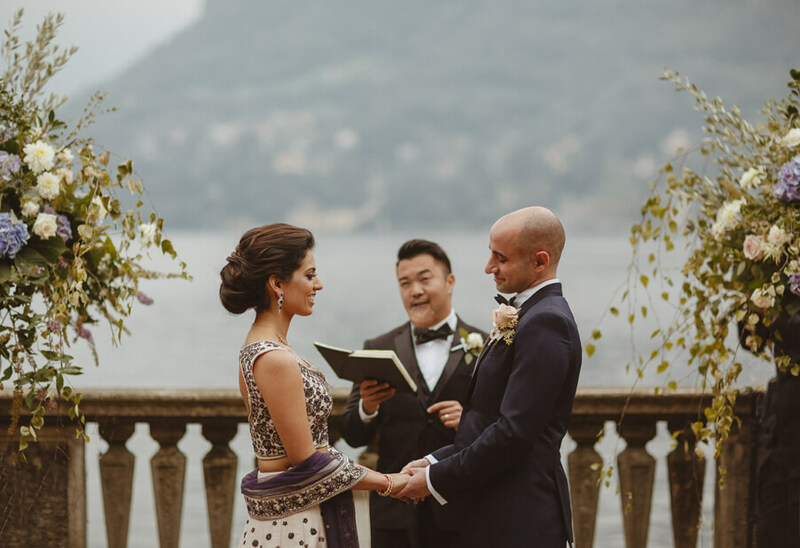 I would personally also like to take this opportunity to thank and credit everyone who was involved in making this day so very special for Manisha and Nima. 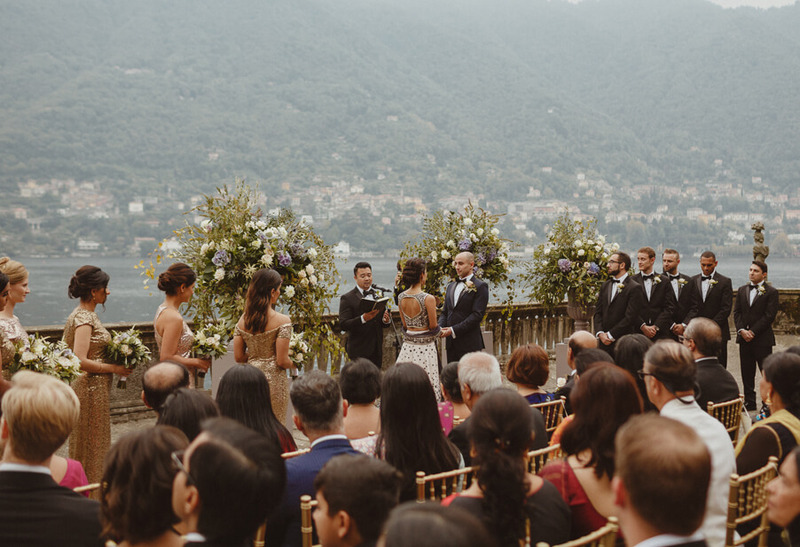 It is always lovely for us to hear that someone has enjoyed reading about one of our fabulous Lake Como wedding love stories. 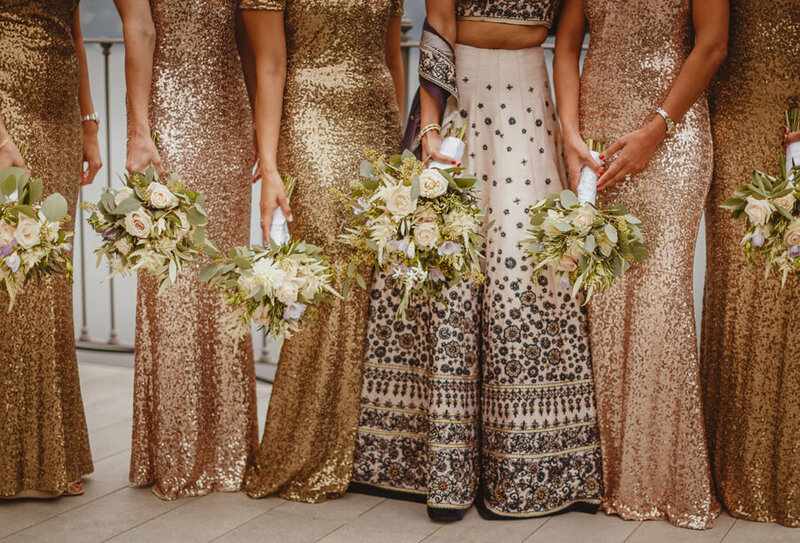 If you have, please kindly leave a small comment in the section provided below.